Sodium Sulphate Anhydrous is the anhydrous, sodium salt form of sulphuric acid. Sodium sulphate anhydrous disassociates in water to provide sodium ions and sulphate ions. 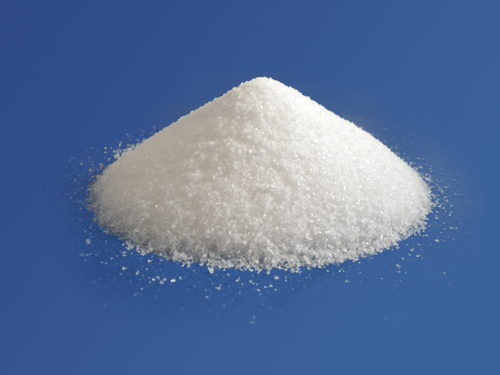 Sodium sulphate anhydrous is an electrolyte replenisher and is used in isosmotic solutions so that administration does not disturb normal electrolyte balance and does not lead to absorption or excretion of water and ions. It is also used in the laboratory as an inert drying agent for removing traces of water from organic solutions. It is only effective below 30°C, but is fairly inert and can be used with a variety of materials.